The Contact Company, TCC (Voted High Growth Business of the year 2016, British Chamber of Commerce awards) are a leading call handling business to some of the biggest names in UK retail. "The installation was without incident and the communication between they and us was consistently first class. They are a pleasure to do business with and we regard them as a valued partner, not just a supplier. 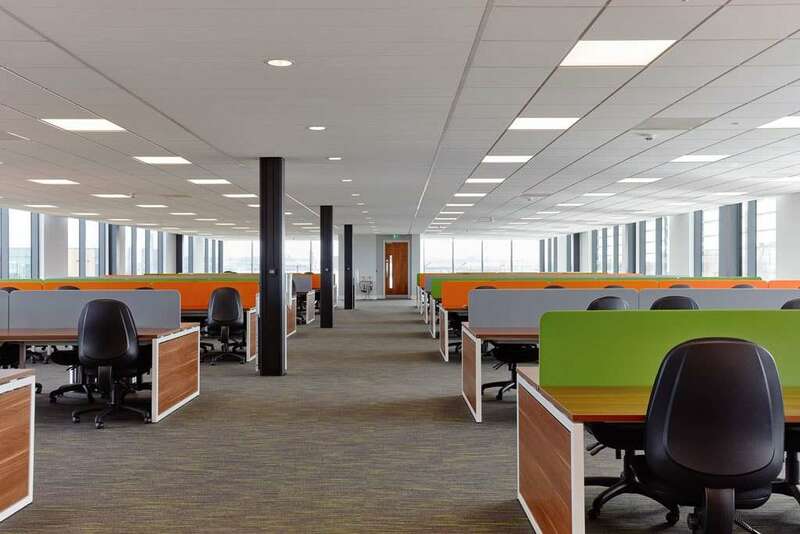 I would recommend Callcentrefurniture.com to any business, with any size of project, anywhere in the UK." The Contact Company, TCC (Voted High Growth Business of the year 2016, British Chamber of Commerce awards) are a leading call handling business to some of the biggest names in UK retail. 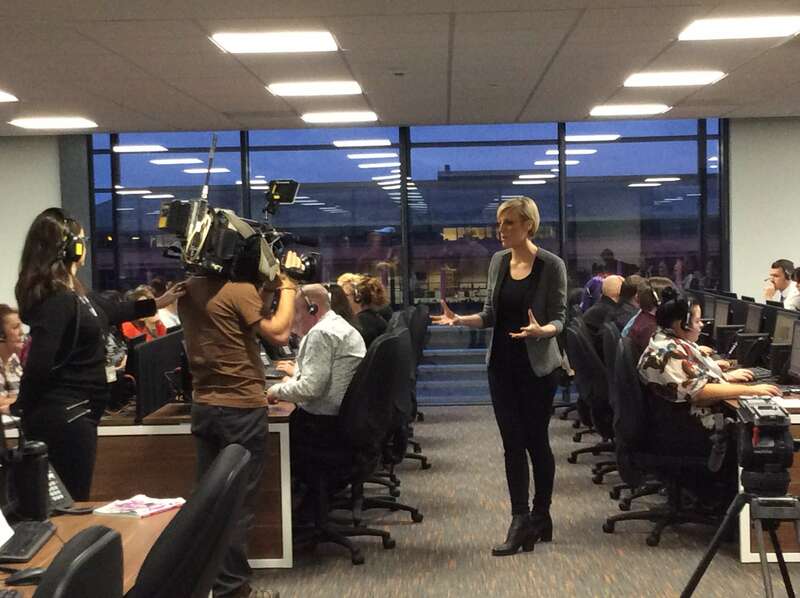 Their astonishing success promoted them to be one of the largest employers in Merseyside. With their Headquarters ‘Queensgate’ full to bursting, and the business growing at a rate of knots, more office space was urgently needed. 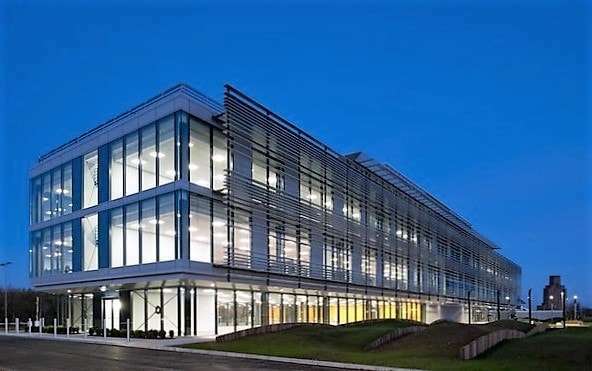 After extensive planning, ‘Kingsgate’’, at a build cost of £11m, was born. Specifying direct to the factory, and after many project meetings with TCC senior management and user groups, prototypes were manufactured, delivered to the shop floor and trialled by staff. 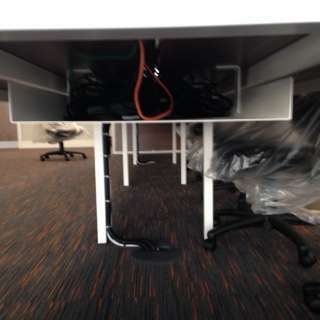 This process allowed further consultations between Call Centre Furniture and the I.T department of TCC to ‘live trial’ how this furniture could best be cable managed. 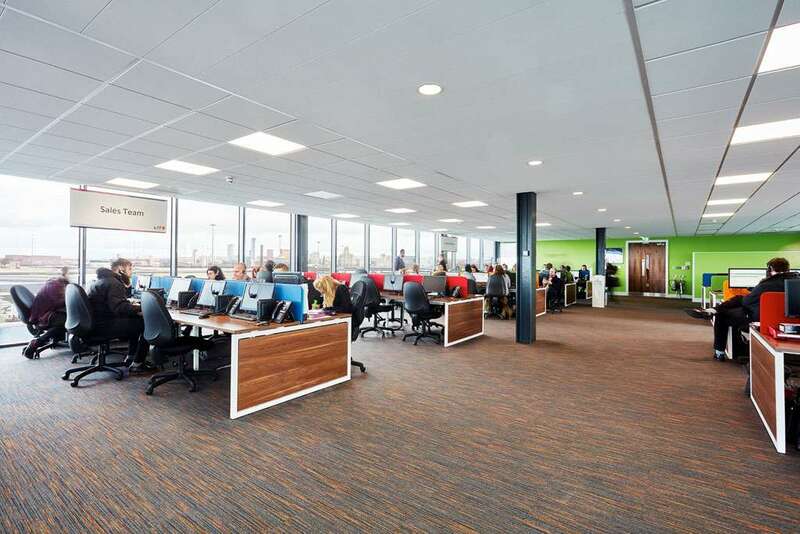 Agreement was made on what was required, at which point the contract was awarded for Call Centre Furniture to furnish all 4 floors of this outstanding Grade A new-build. Highly detailed space plans were drawn up and agreed. 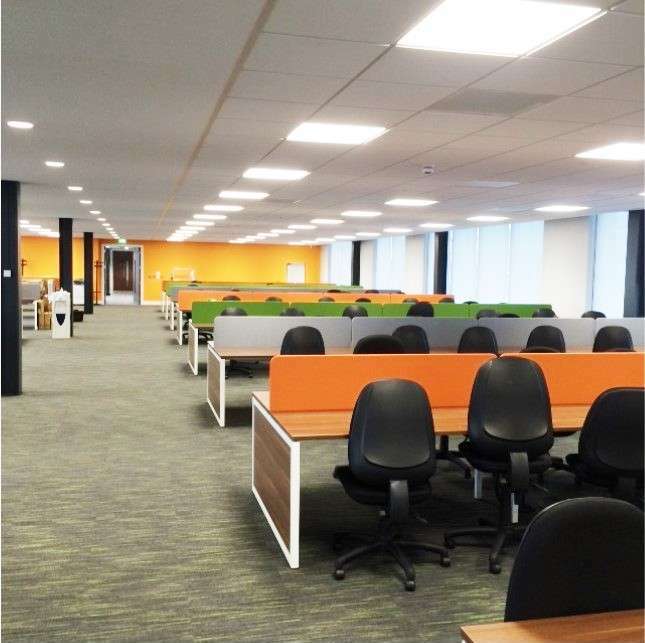 Call Centre Furniture provided CAD layers that showed the building contractors which floor tiles should be routed for floor boxes. No detail was overlooked. 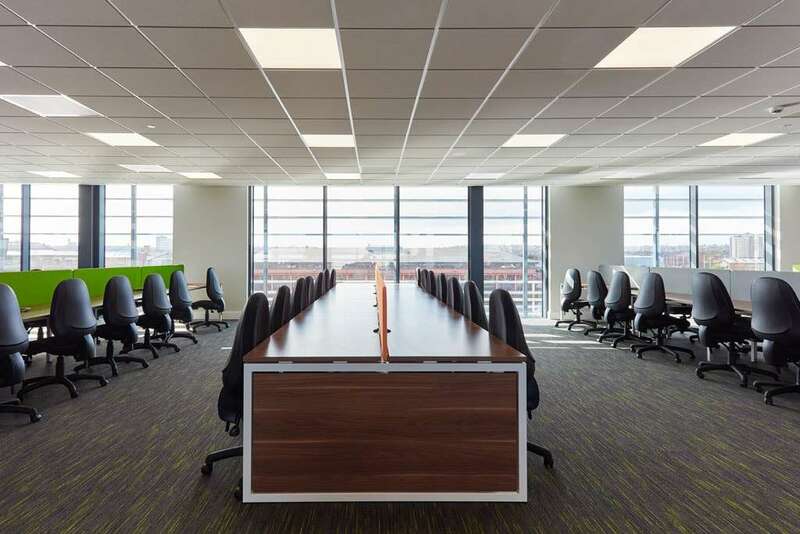 The clients occupancy expectations were met, and exceeded, then the installation of this spacious, modern, vibrant workplace began. Upwards of 12 trained installation engineers were on site at any one time. Numerous deliveries were coordinated to perfection, with all recyclable waste removed to local depots. Every phase was completed ahead of time and carefully dovetailed with other trades. Kingsgate has been nominated for and won numerous architectural awards and is a shining beacon in the Wirral Waters development. Kingsgate won the prized ‘Investment of the year’ at the Wirral Chamber of Commerce awards in September 2016. All visitors experience that wow! Factor, and the offices not only help attract new staff but help retain the great people who are already part of the TCC family. 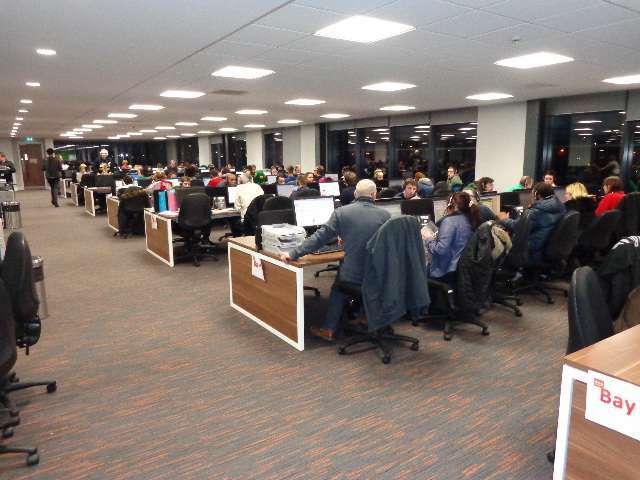 The Contact Company remain a highly valued client of Callcentrefurniture.com, and are still expanding! ‘’Furnishing, then living in our first building taught us many things. 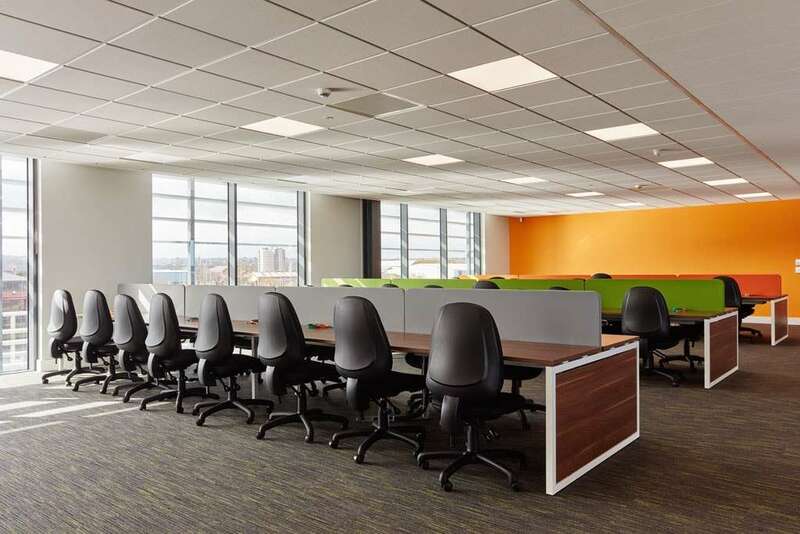 Upon meeting Call Centre Furniture we realised quickly that they understood how furniture is supposed to work, and that they had a real passion for it. What struck us was the confidence they had in their product offering and in their capability to deliver a package of this scale. They persuaded us to take a trial suite, at no charge & with no obligation to buy, because they knew it would suit us. They bid this large job aggressively, without compromising on the quality of the solution. They offered the best solution for the most competitive price. They became our natural choice. The installation was without incident and the communication between they and us was consistently first class. They are a pleasure to do business with and we regard them as a valued partner, not just a supplier. 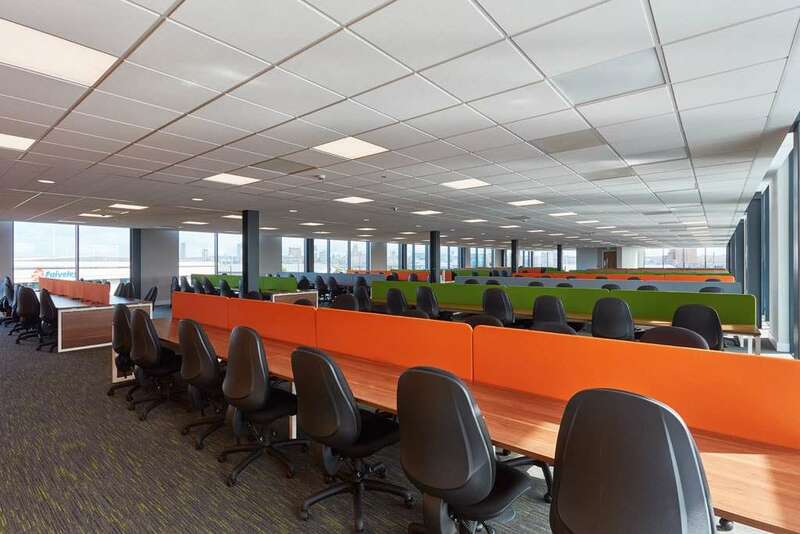 I would recommend Callcentrefurniture.com to any business, with any size of project, anywhere in the UK’’.